The Jerusalem Post is a broadsheet newspaper based in Jerusalem, founded in 1932 during the British Mandate of Palestine by Gershon Agron. 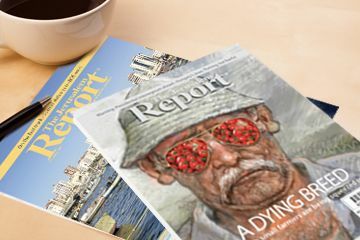 The newspaper evolved over the last 80 years and has reviewed the greatest, most influential news stories and historic events that occurred in the last decades. The Jerusalem Post is recognized as one of the most accurate news publications, specializing in events that happen in the Middle East. 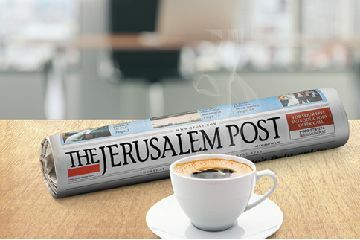 The company is known for its daily broadsheet newspaper "The Jerusalem Post" and its website JPost.com, which is the largest and most widespread Jewish news website in the world. The Jerusalem Post has always made it possible for Jewish communities and individuals around the world to keep in touch with each other and stay in touch with their origins and traditions. It is also a great source of unbiased news and allows anyone intrigued about Israel and the Hebrew language to feed their curiosity. In the last decade the company has developed several products for people who are interested in acquiring the Hebrew language. Our website, The Jerusalem Post Ivrit monthly magazine and the Ivritalk services are now allowing people from all over the world to maintain the use of the Hebrew language and culture. 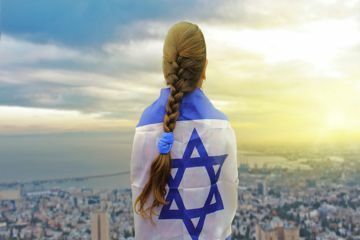 It has never been easier for Jewish people to connect with their roots at any time and from anywhere. In the last century we have seen a revival of the Hebrew language. Even though, there is a distinct difference between the development of 'written-literary Hebrew' and the progress of 'spoken Hebrew' throughout modern history, here at Ivritalk we give you an opportunity to touch base with both. We give you the chance to learn Hebrew at an 'online Ulpan'-school of Hebrew which caters not only to all your language needs but also to your timetable. You can study whenever it is convenient for you and at your own pace. The Jerusalem post is an independent biweekly news magazine that offers original journalism from Israel, the Middle East and the Jewish world. Since its establishment in 1932, The Jerusalem Post has come to be regarded as one of the world’s most important newspaper titles. 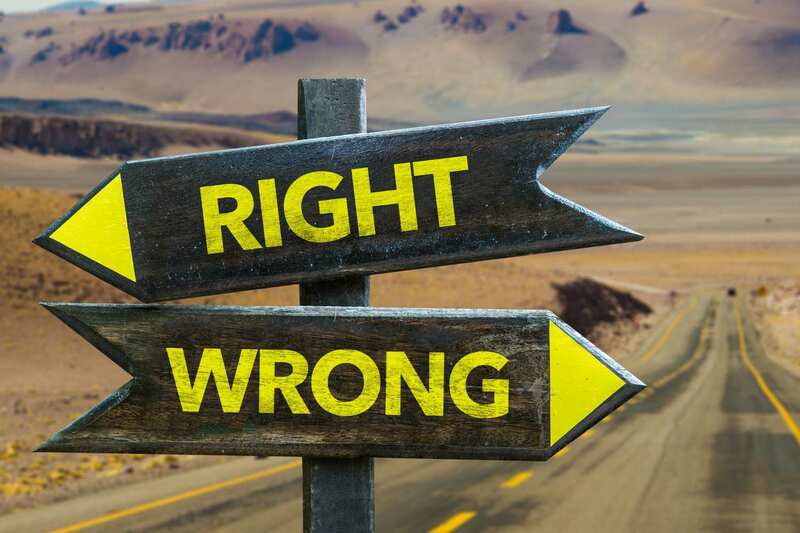 The Post has been reporting Israel since before the State was founded – covering the region for 74 years through the lows and highs, the wars and peace agreements, tragedies and festivities. Read the Post everyday to understand the complex events that effect life in Israel. Daily delivery to your home or office at huge savings off newsstand prices. 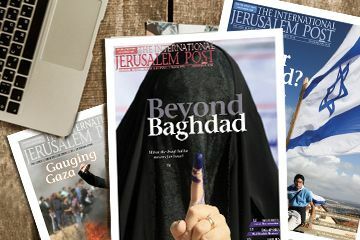 The International Jerusalem Post, a weekly digest, publishes the best of the Jerusalem Post's news, features, analyses and opinion pieces, especially adapted with the reader abroad in mind. The IJP prides itself on delivering an accurate picture of events in Israel, the Middle East and the Jewish world.